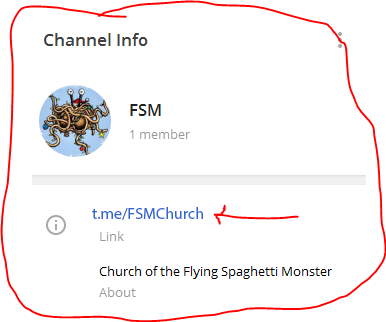 Hey, for people who use the chatting app Telegram, you can add our just-started channel FSMChurch for all things Flying Spaghetti Monster. Join us. Note — the original link was broken. It’s now been updated. Come join us if you want to chat. with an end to end process to have successful business transaction. For further details contact us with the below information. Want to know some ways to make money online? We also review websites such as paid url shorteners, ppd and survey sites, and more! Know about the best mouse for playing fortnite from here.